Eat These & Lose Belly Fat – TOP 10 Foods That Really Work! 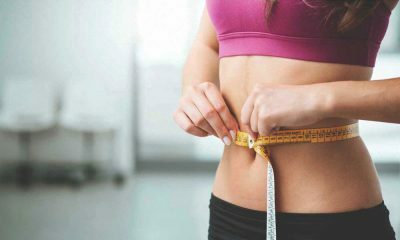 Belly fat not only makes you feel unattractive but it actually can cause you health problems such as diabetes, high blood pressure and fatty liver disease. This all can occur because the fat in your mid section is not healthy for you at all. 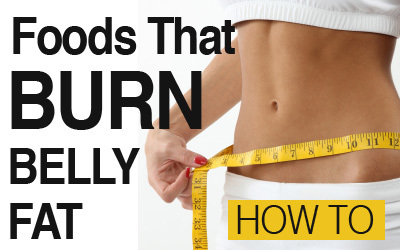 So burning belly fat is pretty much essential if you wish to live a healthy lifestyle. Many people try dieting to lose belly fat however, that is not the best way to do so as you can’t actually target where you lose weight. All you can really do is eat a healthy diet and be active. This will make you lose belly fat and stay healthy as well. 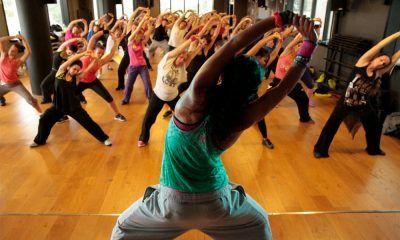 Although, you cannot target exactly where you lose the weight there are certain food that can help you burn belly fat. 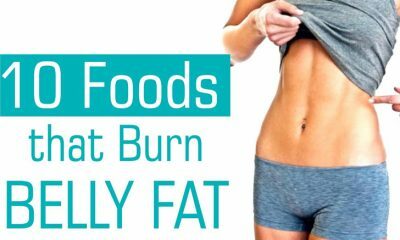 The key is to incorporate these foods into your everyday diet to help you burn belly fat at a more rapid speed. Here are 10 belly fat burning foods that will help you get the job done. Almonds are an excellent source of healthy fats. They contain polyunsaturated and monounsaturated fats that are both good in helping keeping you full for a longer period of time. What this does is it actually stops you from overeating. Not only do almonds stop you from overeating but they also help your body fight against heart disease. 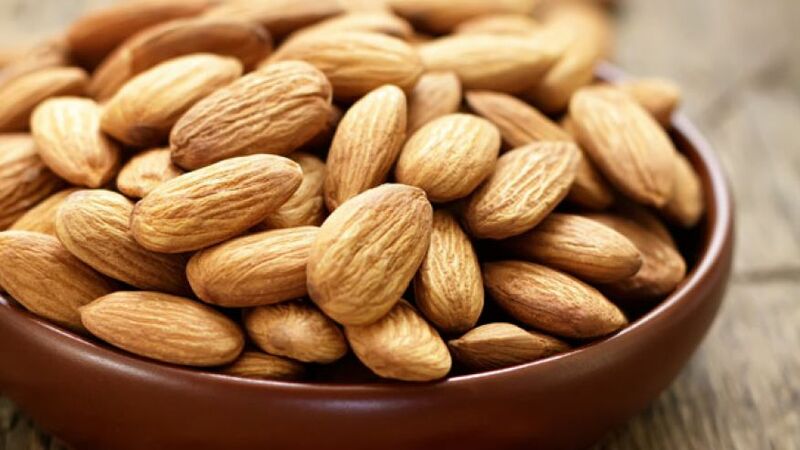 Adding almonds to your meals or having them as a snack is a great way to allow you to feel fuller for a longer period of time as well as help you burn extra belly fat. 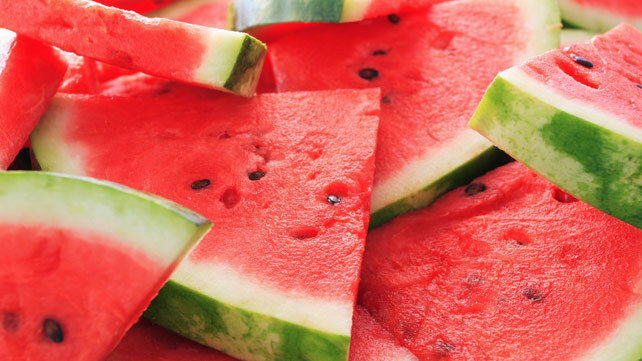 When you are trying to burn belly fat watermelon is an excellent fruit to have on hand. The reason behind this is it is water based. A water based fruit like this one contains fewer sugars and calories. This will make you feel full without adding any sugar or calories to your diet. Studies have indeed shown that drinking 2 glasses of watermelon juice everyday for 8 weeks can actually help you reduce belly fat. It will help you reduce belly fat all without altering your muscle mass. Not only will you lose weight but your muscles will remain intact as well. Beans are an excellent source of fiber. Fiber helps keep you fuller for a longer time. In Return not only will you feel fuller for a longer period of time but it will stop you from overeating as well. It has actually been proven that regular consumption of beans helps reduce belly fat, develop muscle mass and improve the digestive process. The fiber in beans actually targets fat, helping it break it down and be eliminated from your body. 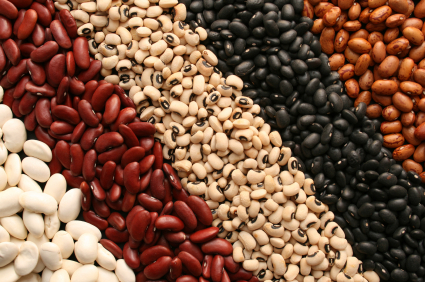 Beans can easily be incorporated into your diet to help you burn more belly fat. Eating a plate of cucumber salad daily is an effective and healthy way to rid your body of harmful toxins that your body produces from your digestive system. This will help you lose weight along the way. 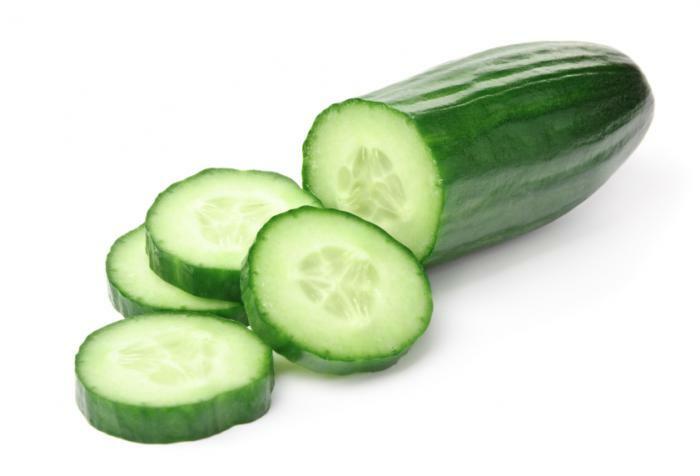 Cucumber is also very low in calories and they are 96% water which means they will keep you satisfied for a longer period of time. They are also filled with minerals dietary fibers and vitamins such as vitamins B and C that will make your skin glow. Celery is a great addition to your diet as it is also a vegetable that contains little to no calories. Not only is it extremely low in calories but it is also full of fiber. Contains vitamin C and calcium which all aid with weight loss as well. 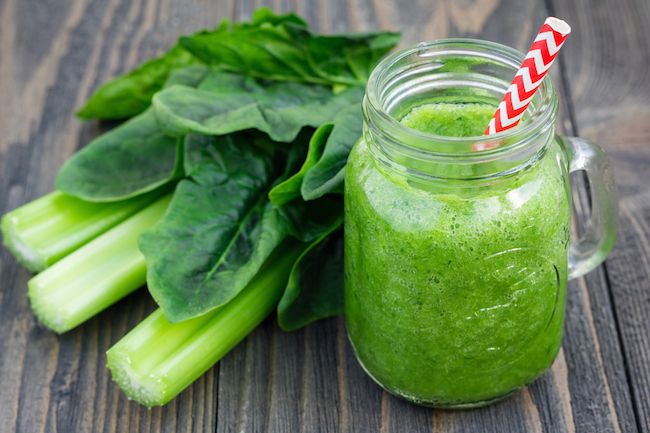 When you are looking into losing weight, you want to focus on adding leafy greens to your diet as they help fill you up with not as many calories. They are likewise full of fiber which makes bloating nonexistent. They say an apple a day helps keep the doctor away. Well according to our research apples actually help you burn belly fat as well. Apples are full of dietary fiber, flavonoids, phytosterol and beta-carotene, which make your belly feel full and help you avoid overeating. When you are trying to burn off belly fat you do not want to overeat. 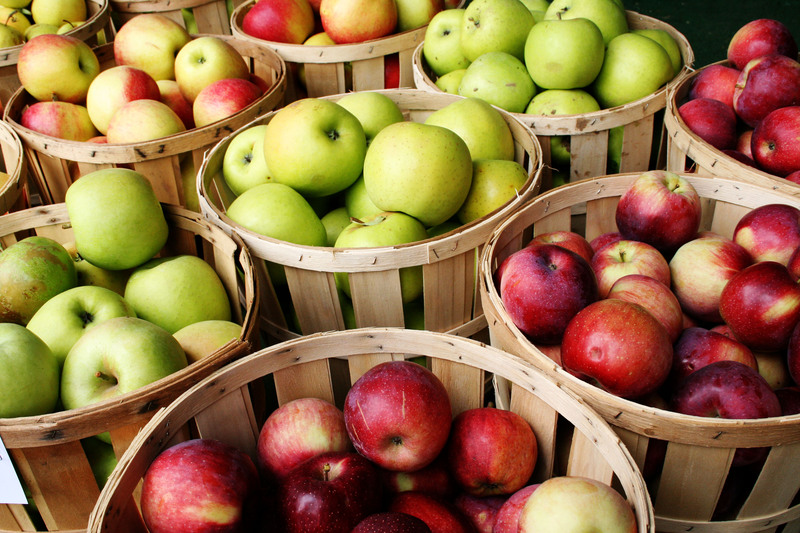 Instead you want to consume foods that will keep you from overeating and apples is one of them. In addition, pectin the component in apples that helps make them a powerful agent against weight loss is also helpful in reducing the risk of colon cancer. One whole tomato is only 33 calories. What this means is not only is it delicious to eat and consume in many different variations but it is also perfect to allow you to lose weight. It contains a compound known as 9-oxo-ODA that helps reduce lipids in the blood, which in turn helps control belly fat. The component can help you lose belly fat while being good for your health as well. 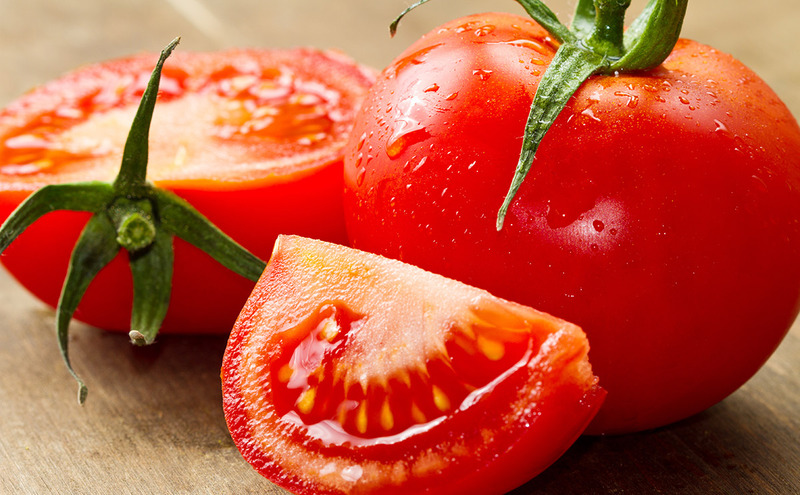 Studies have shown that tomatoes can actually help fight chronic diseases related to obesity. Who does not like a good avocado dip? 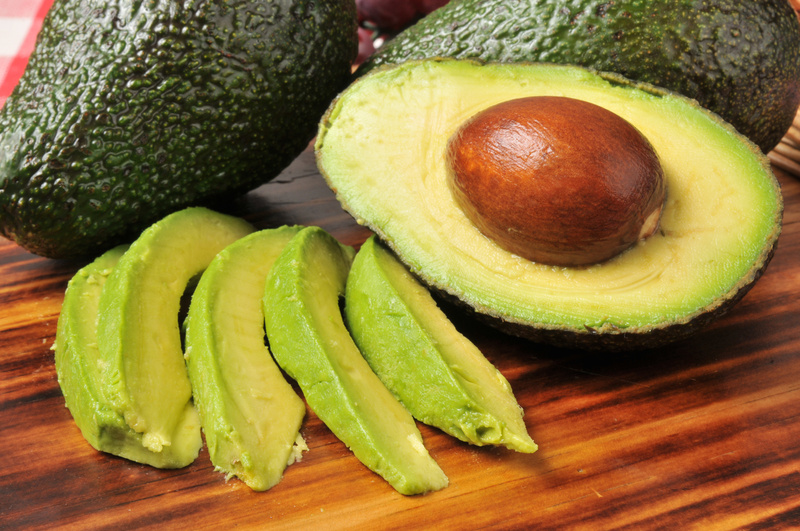 Well the good news is avocados can actually help you lose belly fat. It is filled with healthy fats and oils that help promote a healthy metabolism. Its rich fiber content also helps keep hunger at bay and keep you from overeating. You can now enjoy your avocado dip knowing it is actually good for you and will aid in burning more belly fat. Cherries are magnificent when it comes to lowering your fat content in your body. The reason behind this is they contain antioxidant properties that have anti aging benefits as well as weight loss benefits as well. 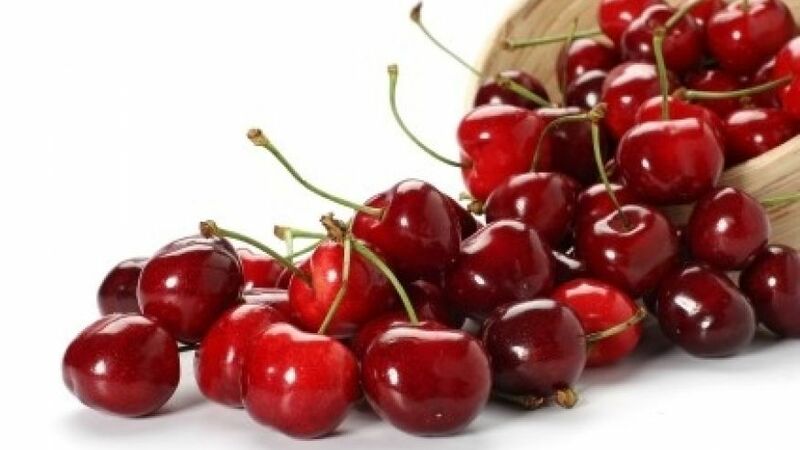 Studies have shown that cherries can help to reduce the amount of belly fat in your body while also helping you look and feel younger all at the same time. Pineapples contain enzyme bromelain which has anti inflammatory properties. What this means is this enzyme metabolizes protein to give you a flatter stomach. 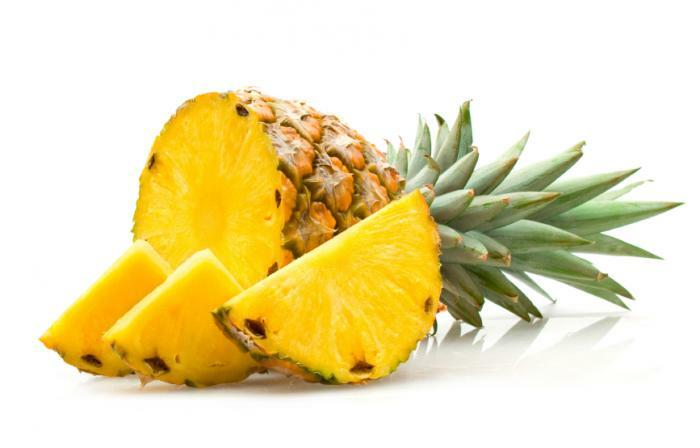 Pineapple has been contributed to cause relief from stomach conditions that can cause bloating. Eating 1-2 servings of pineapple a day can help not only feel better but also have a smaller waistline. These superfoods can help give you a smaller waist and finally get rid of belly fat. Remember to incorporate them into your everyday diet to see the best results. It is always important to pair any diet with an exercise plan that will get you the results you have consistently wanted. What super food are you excited to add to your everyday diet? Let us know below.